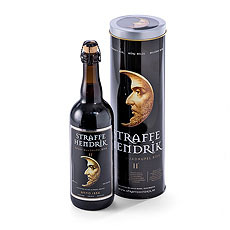 Containing all that’s needed to manage and maintain a fine looking pair of hands. 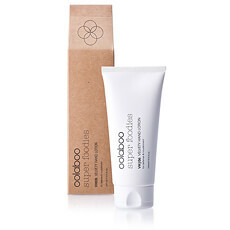 Our kit can be used by all skin types. 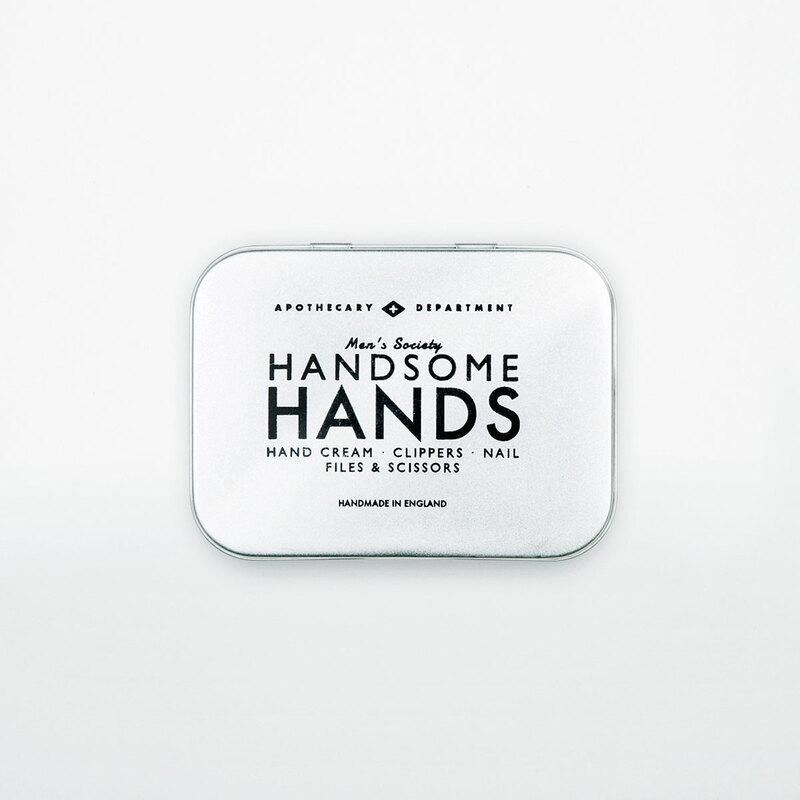 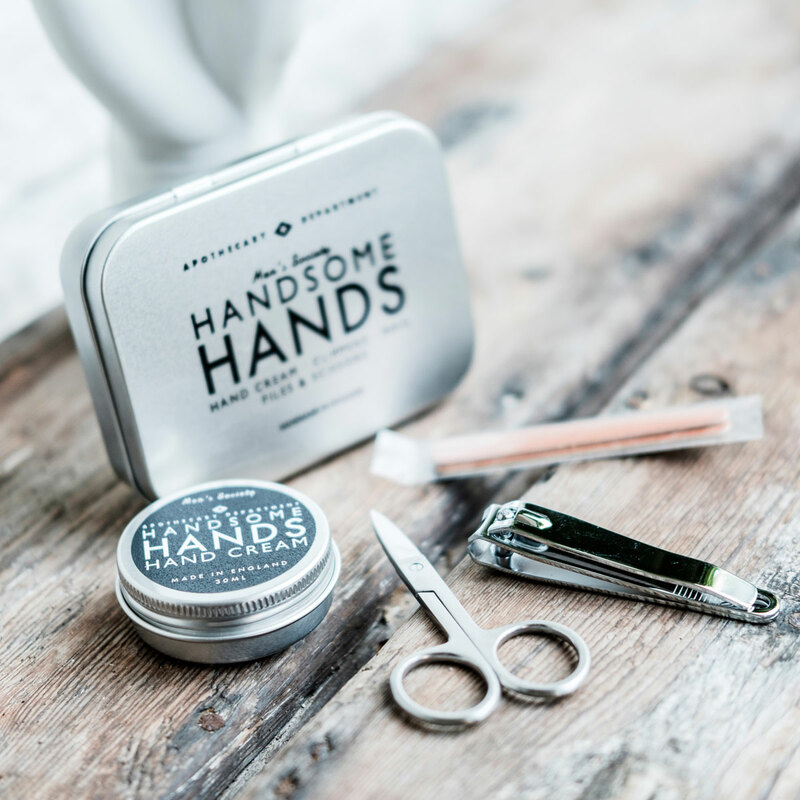 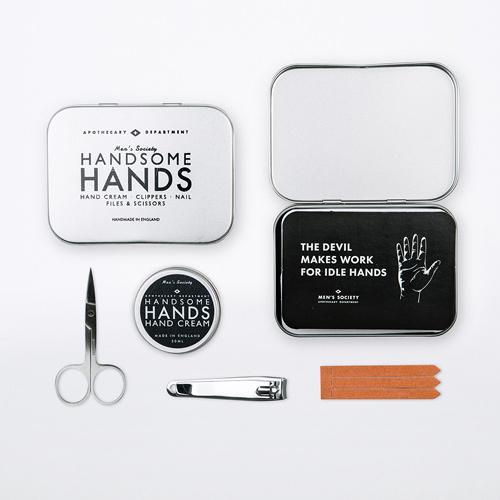 Kept within a perfect pocket-sized silver tin - it looks great on the shelf but is also a super size for travelling, so his hands can always look great, wherever he is, at home or on the go.